Outdoor camping for health and education of youth is a peculiarly American institution. No other country has organized outdoor camping or camps to such an extent as the United States. 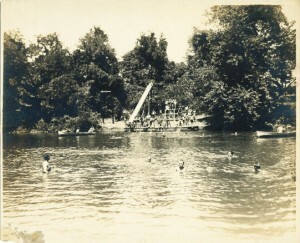 Camp Greenbrier was establish in 1898 and is the oldest privately owned summer camp in the United States. Before 1917 Dr. Hullihen specialized in trap shooting, and then the long rifle range was started. 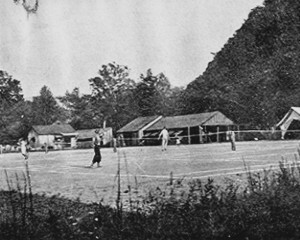 For a time, the Camp had a 600-yard range and a 200-yard range. Springﬁeld 30 caliber riﬂes are used. The U.S. Government always furnished the ammunition for the ranges.